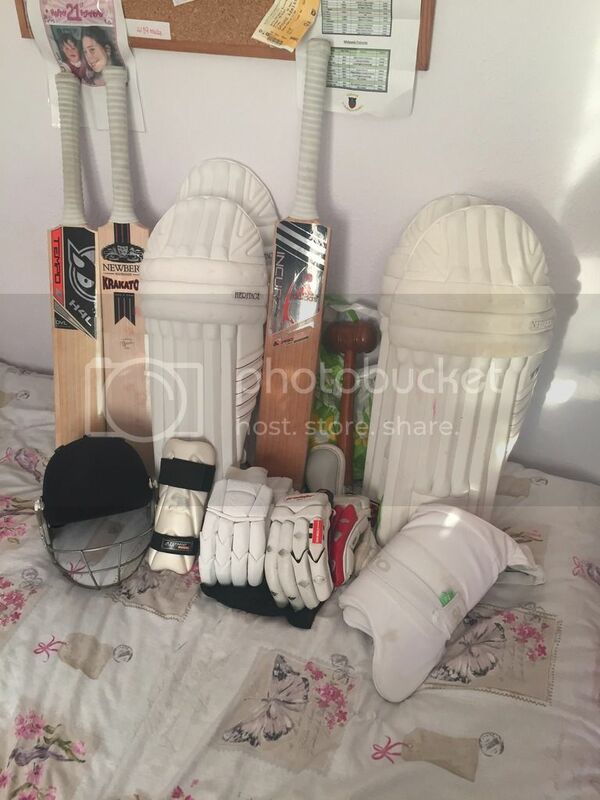 @WalkingWicket37 and all your h4l kit is... sold? It better not be, I've been trying to buy some off it for last few months now and he keeps changing the subject! Not sold, I still have it all. And changing the subject? 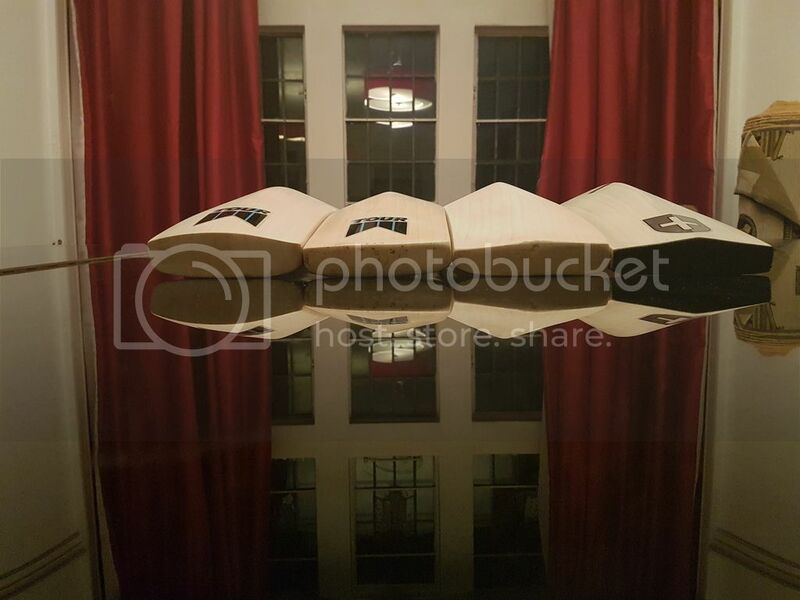 I'm still waiting for you to send me pictures of the bat covers as I was willing to swap! Im taking a punt that the all white gloves you had were regular size? I think i might need some matching gloves soon! 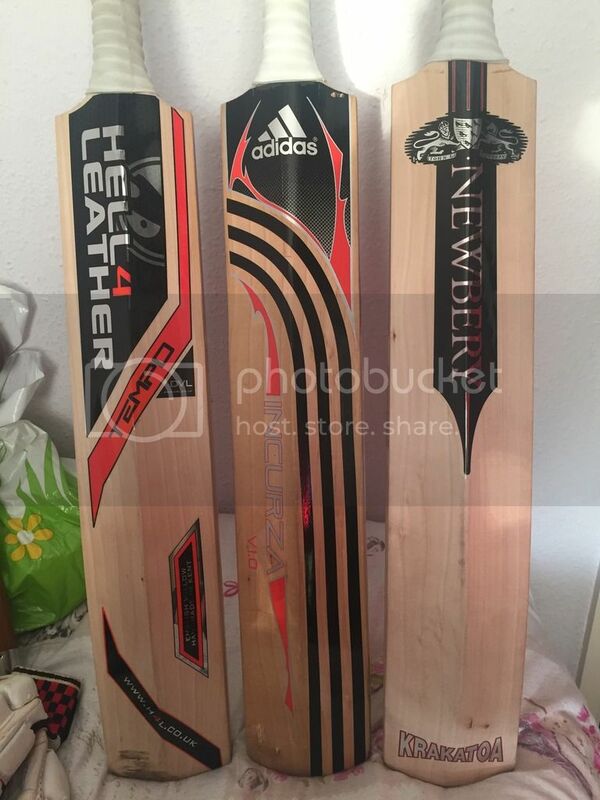 Mine for this season, missing my Warbird as it's currently with someone else as they needed a bat! 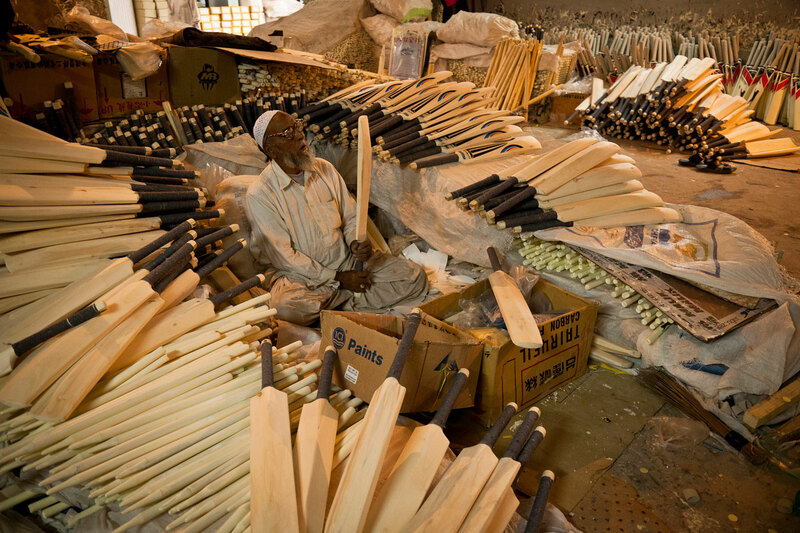 Absolutely no concaving on the bats whatsoever. Hey @Ams4287 , how do you define a Newbery? My answer depends on your one. 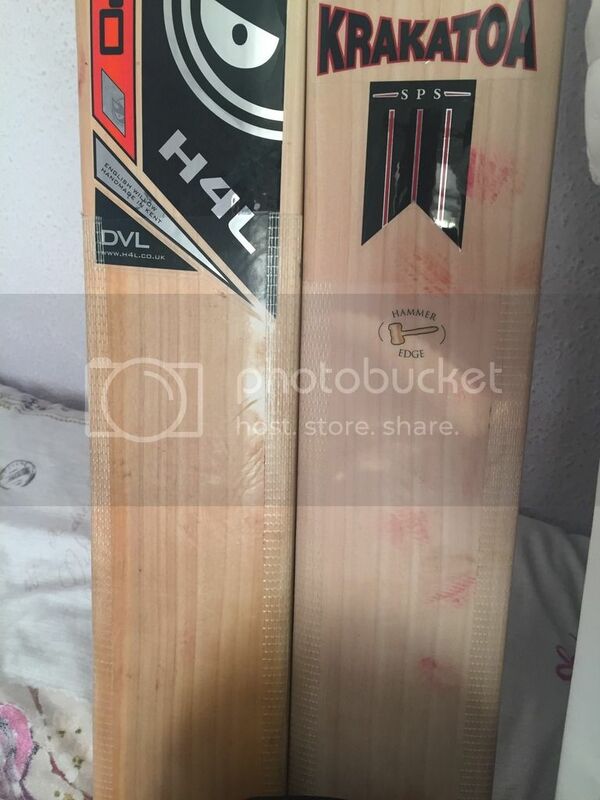 The Helios is actually the Tour on the right in the first picture, and the Tour on the left I believe was Kieron's (from Bulldog) match bat. Both had domed profiles similar to the Newbery Tour, and I felt like refurbishing them, so got my hands on some Tour stickers to do so. They both look incredible and have similar profiles, so the Tour stickers suit. 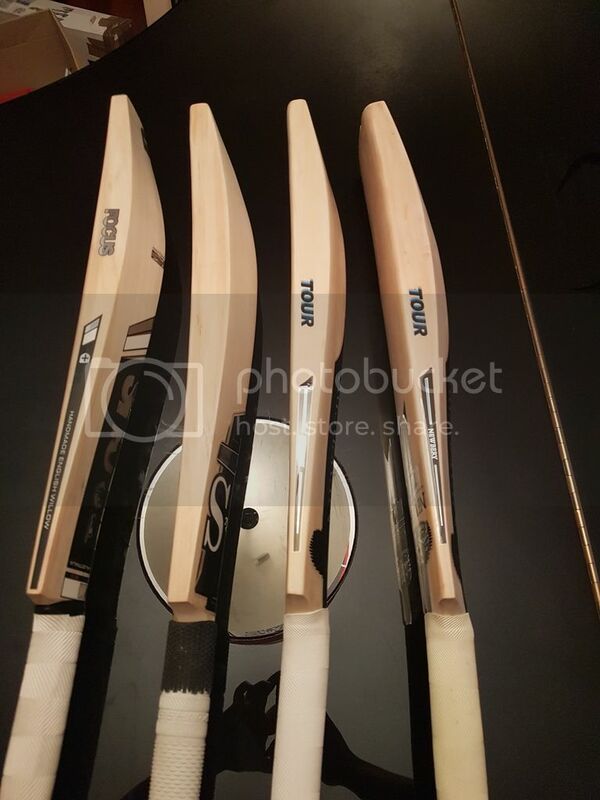 The Lavers I've not really used, just because I've been trying to stick to a few bats this year, and I believe the only bats I've used in matches are the B&S and my H4L Warbird! Finally got al of my kit ready and shouldn't be buying any more kit his season!! This was the kit I used this year together with some post-season thoughts. Most of the bats have featured on the forum already hence no photographs. 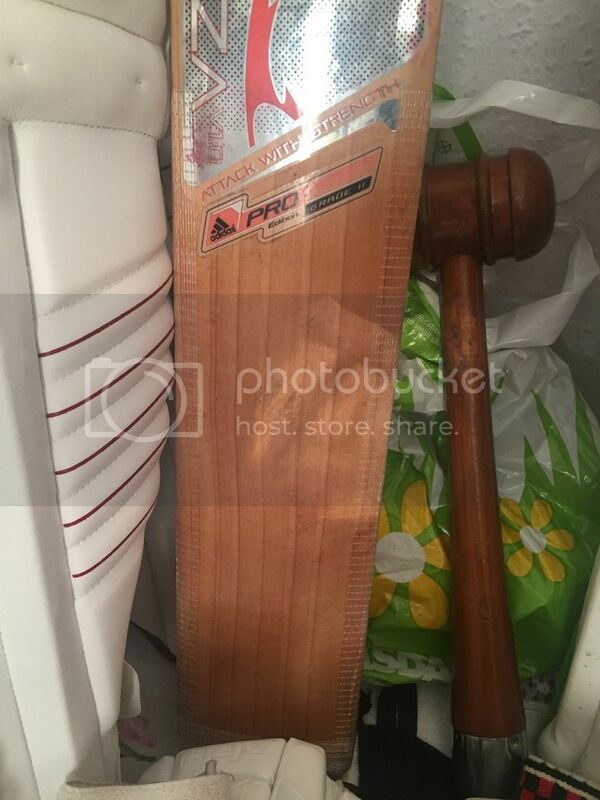 Gray-Nicolls Powerbow Strauss LE 2lb 12oz - a lovely bat used in earnest this season, was tempted in to sell it though. 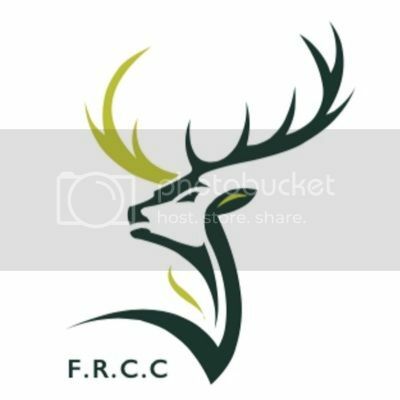 Had featured on the forum when new. Millichamp & Hall Amplus profile 2lb 14oz (storm damaged) - two years old and still going strong (! ), used mainly in nets. Warsop Butterfly 2lb 12oz - one of the last "pure" Butterfly bats from Warsop (nowadays all bats can be graded as Butterfly with the sticker added), traditional profile with thinner edges and no concaving, does feel harder than my other bats, the ball certainly travels when middled. Less effective off-centre though as would be expected with this shape. 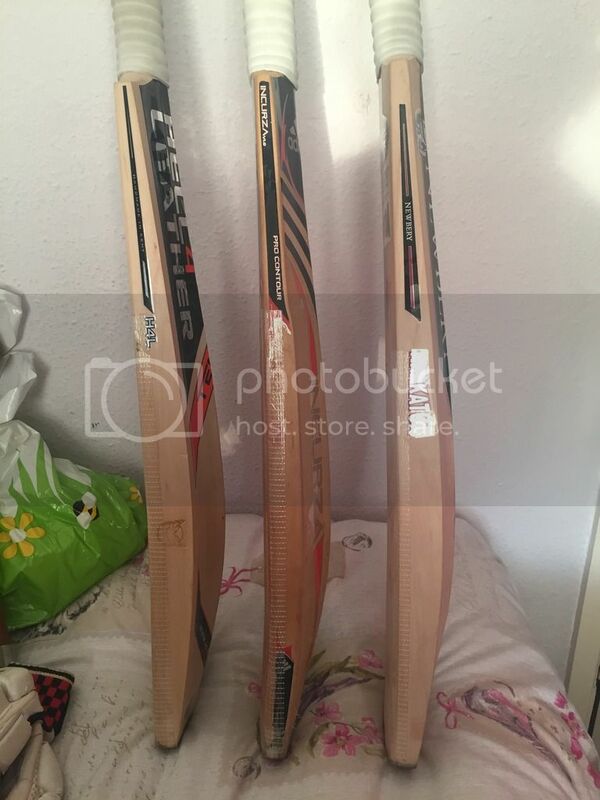 Gray-Nicolls Powerbow Generation X Extreme Players 2lb 14oz - on line gamble from SD, huge bat even for the weight and performance is very impressive indeed. Really pleased with this, has made me realise how G-N have gained their reputation. 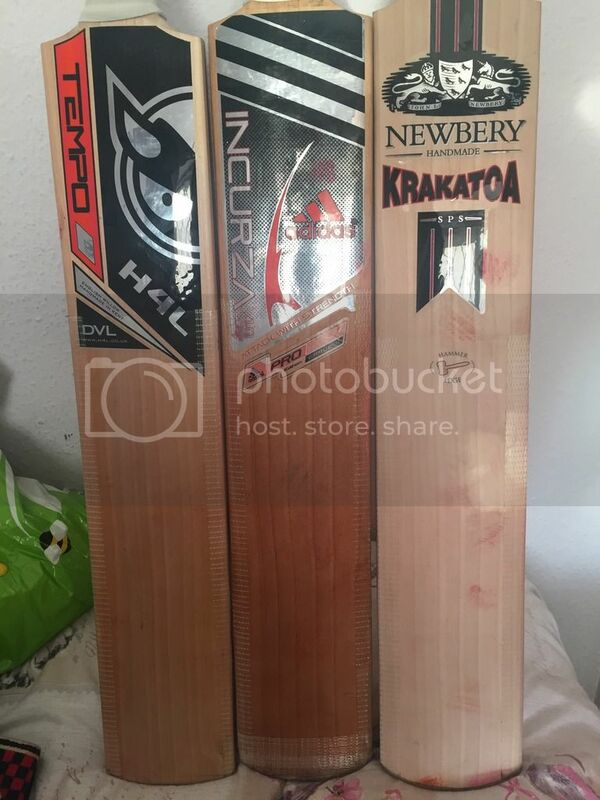 Was a bit sceptical given some of the willow grading examples on here. 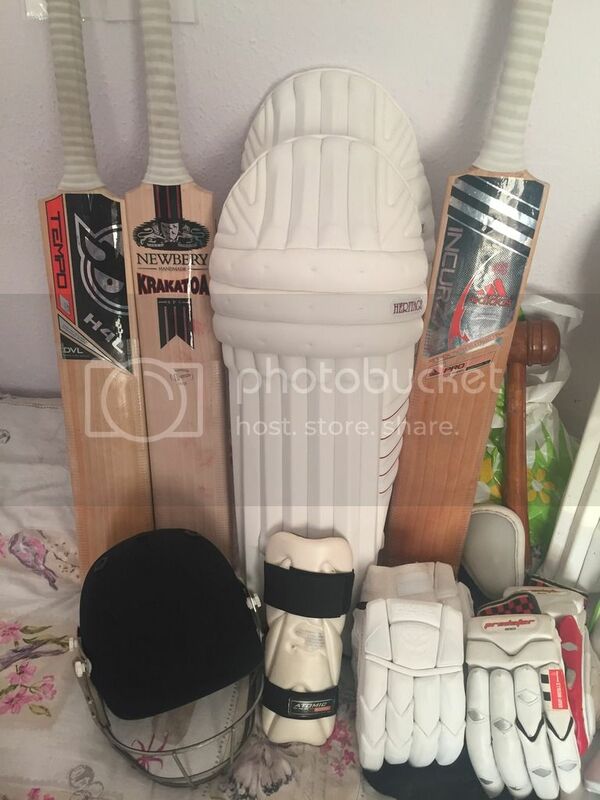 Have mainly used Gray-Nicolls Oblivion E41 Test gloves and Powerbow Players pads from a couple of years ago. Alternatively, M&H Alpha. Good kit. 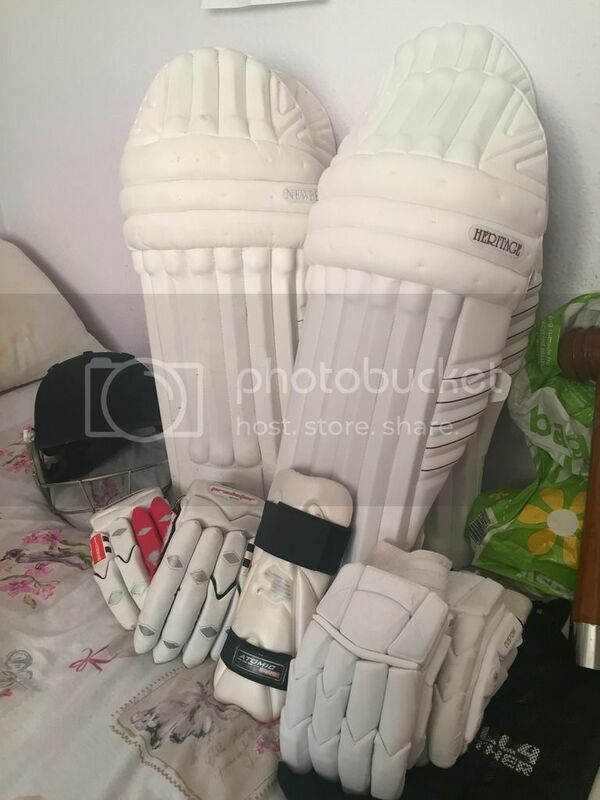 Sold my Ton Gladiator Elite gloves early in the season, replaced with G-N Legend. 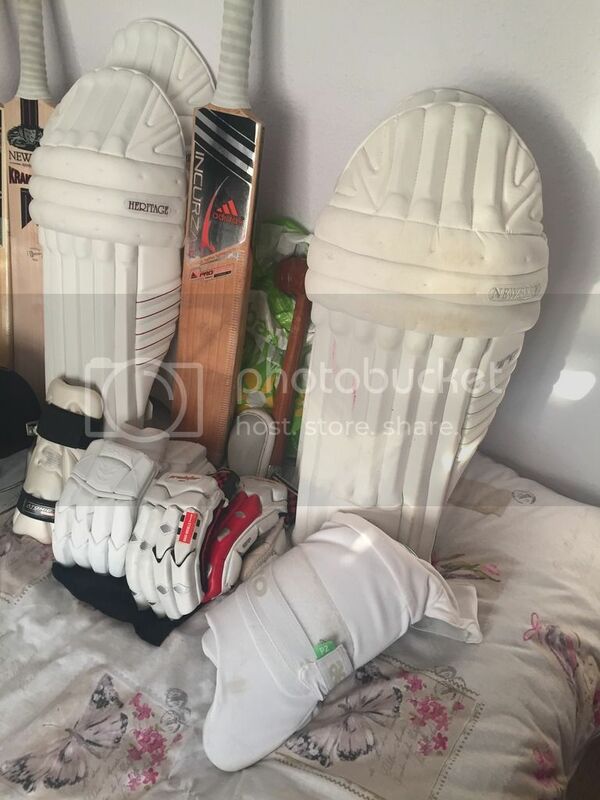 The Ton gloves were I thought at the time very good but once softened up a bit, the Legends are a joy to use and superior imo (and fit me better). 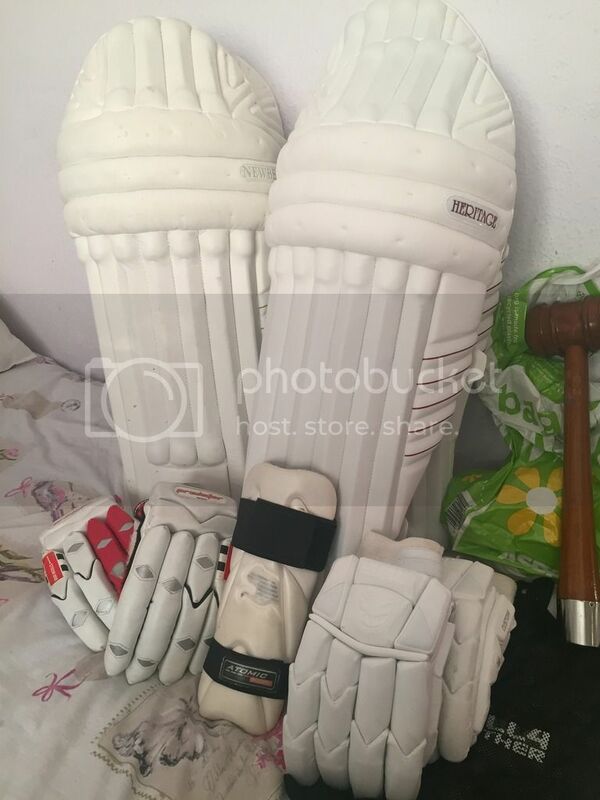 I acquired some matching Legend pads, these are quite narrow which I may get used to but haven't had match use yet. Continuing with Salix Pod pads which are more generous in size and I really like them, wearing well too. 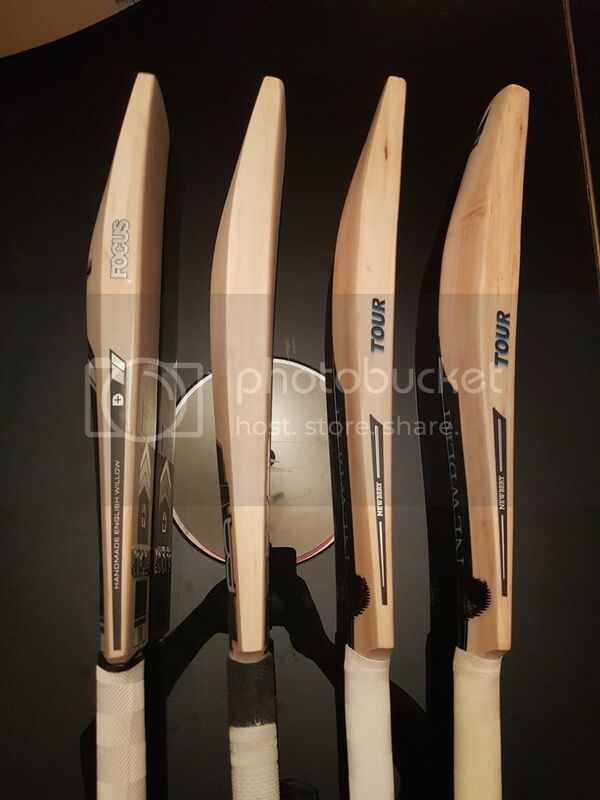 Asics ODI for most of the season, not sure I can notice any difference from the Advance but as I got a good deal this is not material, I am very happy with them, used for batting, bowling, WK, fielding and a spot of bowling too. 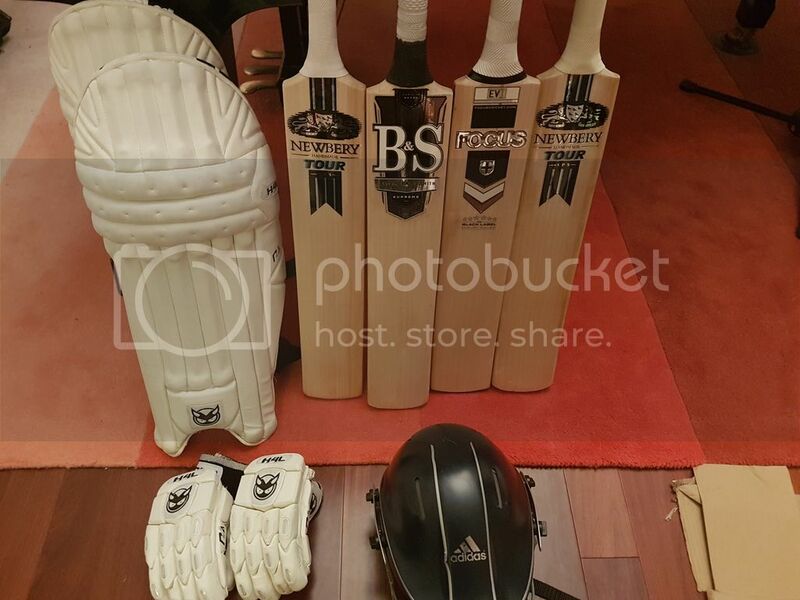 I'm getting my 2 sg bats stickered up as TON's, i have a choice of the new t20, vision,legacy, or master blaster labels. Which ones should i go for? Page created in 0.64 seconds with 36 queries.